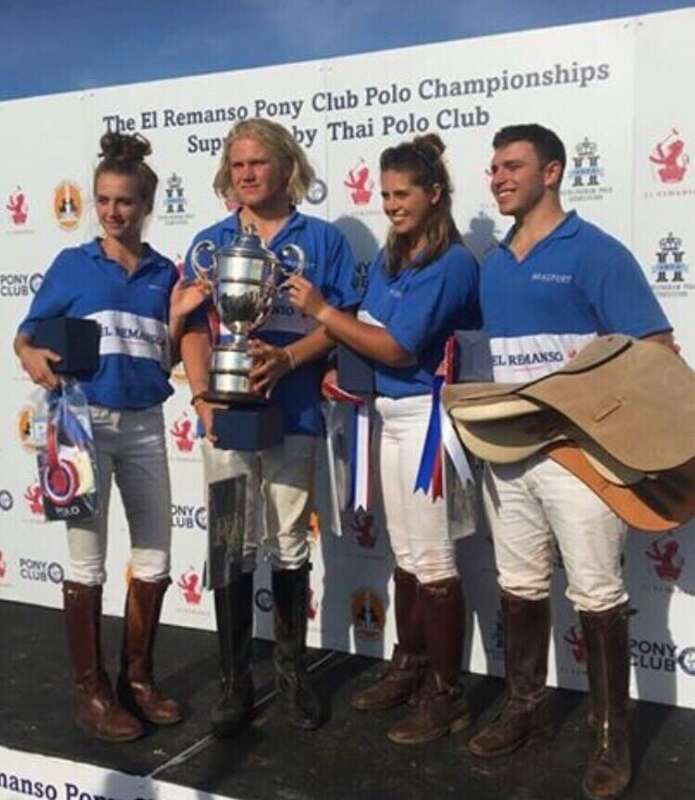 In early August our Beaufort polo teams attended their championships at Cowdray Park and were very successful. 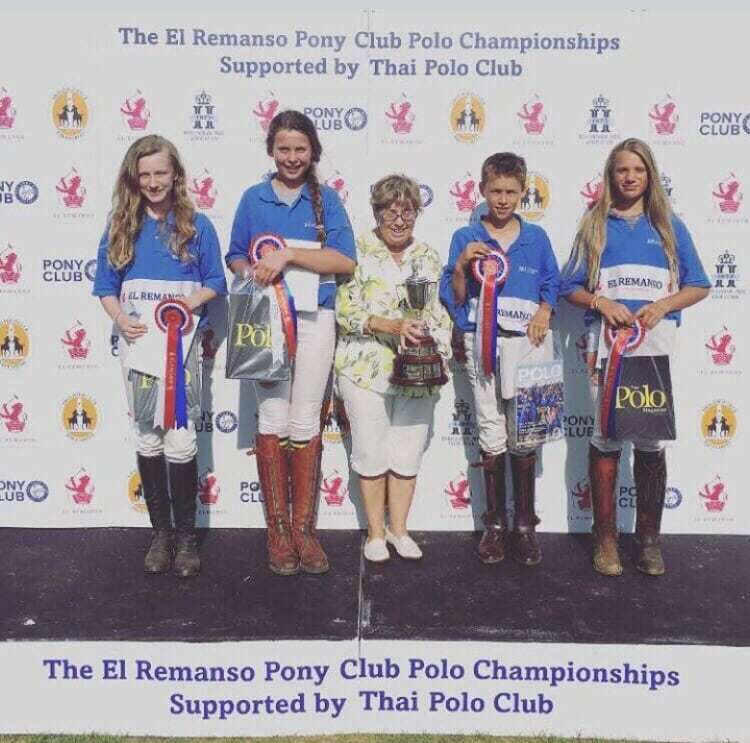 Beaufort Handley Cross Buff ( Bel M, Emi M and Jonny P) came 2nd in Division 2, Handley Cross Blue (Lucy M and Robbie S) 2nd in Div 1, Surtees Blue (Sienna B, Lucy M, Robbie S and Jemima W) were 1st in Div 2 and Beaufort Blue (Jasmine Stanhope-White, William Penfold, Harry Hickmet and Lolly Stanhope-White) won Gannon. 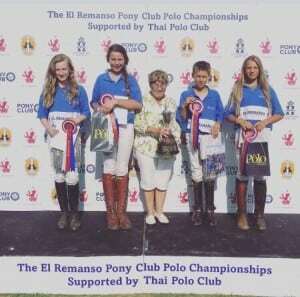 Massive congratulations also go to Lucy M as her superstar pony Phoenix won best playing pony!